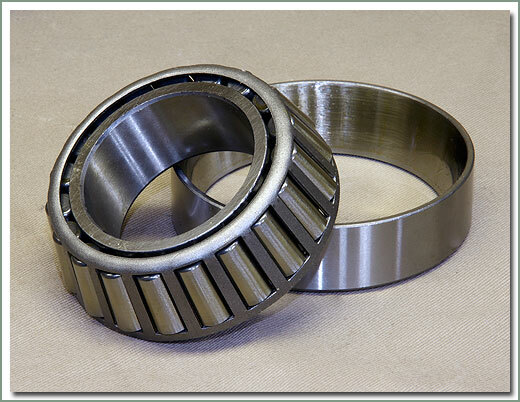 Limited Slip Differential eliminates loose wheel spin. It sends more torque to the high traction wheel even if the loose wheel is off the ground. The LSD unit has 30% larger spider gears than the stock carrier unit. Designed as a one piece unit with an extra large flange to take the load off the ring gear bolts. High bias design (not a clutch pack) delivers more torque more traction and faster engagement. Unit allows controlled power transfer from wheel to wheel for faster reaction to changing road conditions. 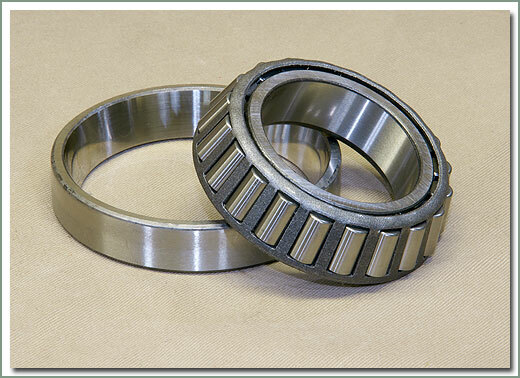 Requires #291-44 side bearings for installation. Professional Installation Recommended. 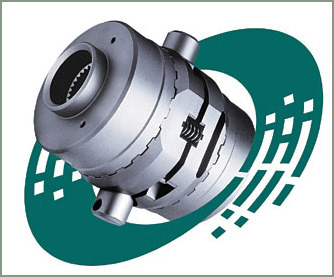 When installing a front or rear limited slip differential, Specter Off-Road recommends the replacement of all seals and gaskets. 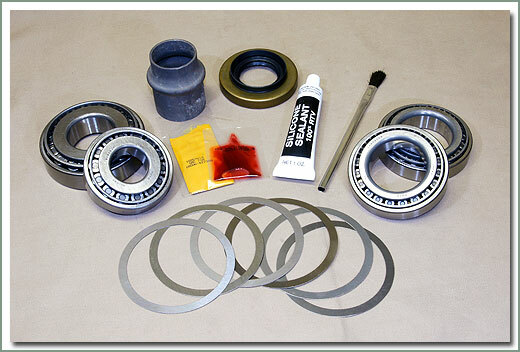 See page 80 for front axle parts, page 88 for rear axle parts and page 90 for side bearings and gaskets. 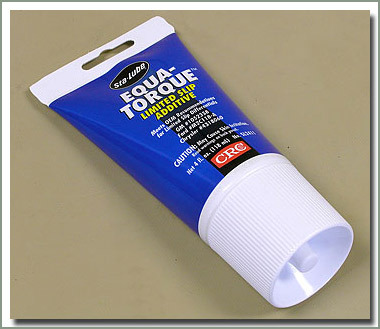 Be sure to replace the differential oil with hypoid oil and a limited slip differential additive. Specter now offers the new Detroit Locker for C-clip retained axles. The Detroit Locker has been around for years and is known industry wide as a very durable automatic locking differential designed for extreme duty. 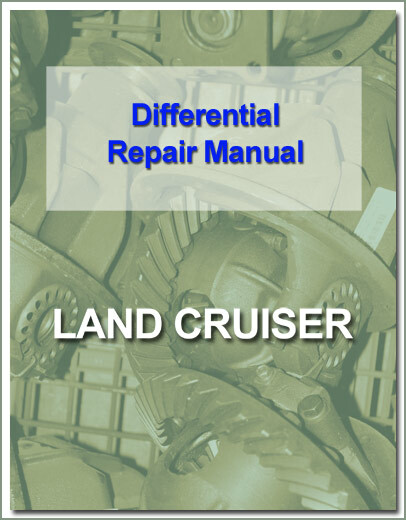 This new design allows it to be used in the Land Cruiser that uses C-clip retained rear axles. The Detroit Locker will lock up 100 percent, but because of its design it will permit differences in wheel speed to compensate for turning a corner. When turning a corner, without applying power, the locker will disengage so it will not scuff the tires. The Detroit Locker does make some noise when engaging and disengaging. When installed in the front axle steering difficulty will increase and the vehicle will have a tendency to understeer, or plow in turns. This unit is trouble free and does not require service adjustments or special lubricants. Comes with detailed instructions and technical manual. Power steering modifications should be considered when you use a locker in the front axle. Professional Installation Recommended. The Powertrax No-Slip Unit is a traction device that installs into the differential carrier, that eliminates unwanted wheel spin and delivers 100% of the vehicles power to both of the drive wheels. This is an aggressive locking mechanism that will apply maximum power to both drive wheels under acceleration and allow differentiation when the vehicle turns a corner. 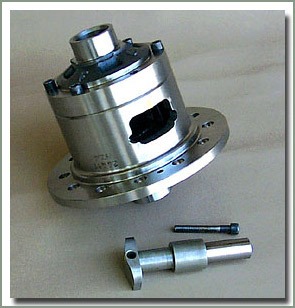 As opposed to other locking differentials this unit does not require removing the carrier from the axle housing to install or repositioning the ring gear in relation to the pinion gear. 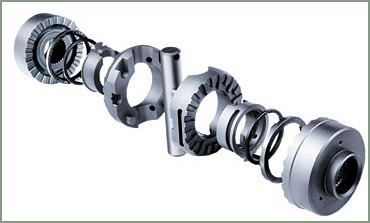 The Powertrax System does not use friction clutches so no special oil additives are required. 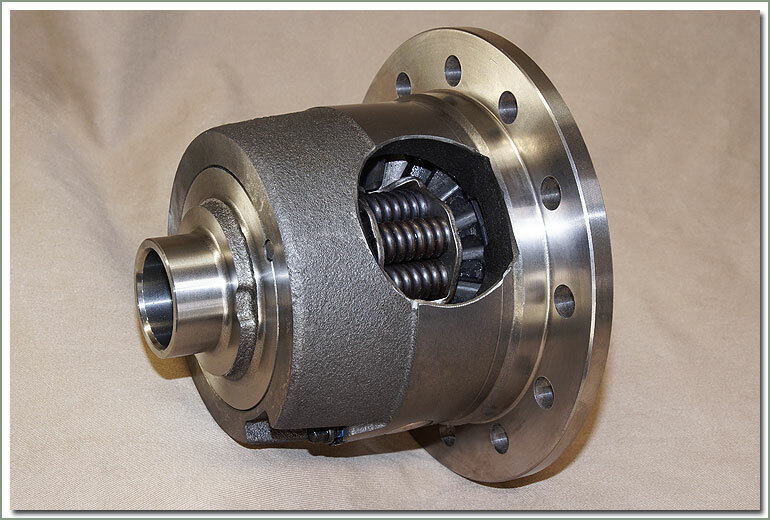 This Powertrax unit was designed with a precision synchronization mechanism to eliminate most of the noise associated with locking differential devices. This synchronizer also promotes smooth operation. Average installation time is one hour. Professional Installation Recommended.